The First Layer: Concealed Layer Start Points | Makeit, Inc. When you’re trying to get the best quality possible out of your 3D printed parts, there are some obvious choices for how to setup the print. 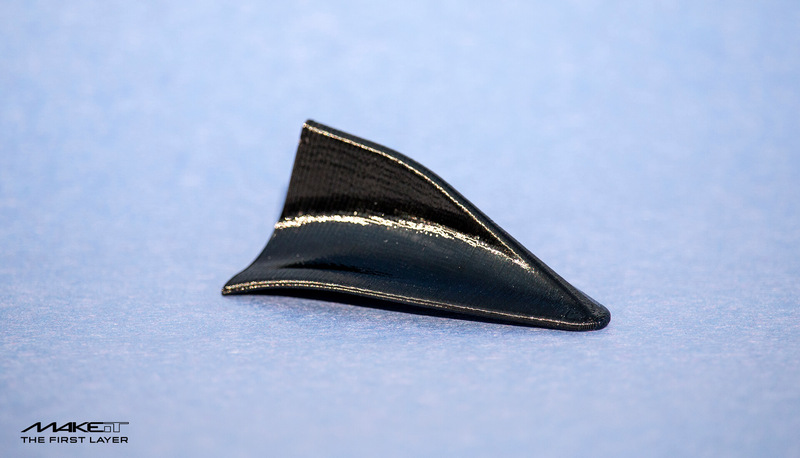 Finer layer heights and lower speeds can improve finish and accuracy, but is that all there is for improving quality in your printed parts? One subtle yet very effective way of improving the uniformity of your surfaces is by controlling your layer start points. 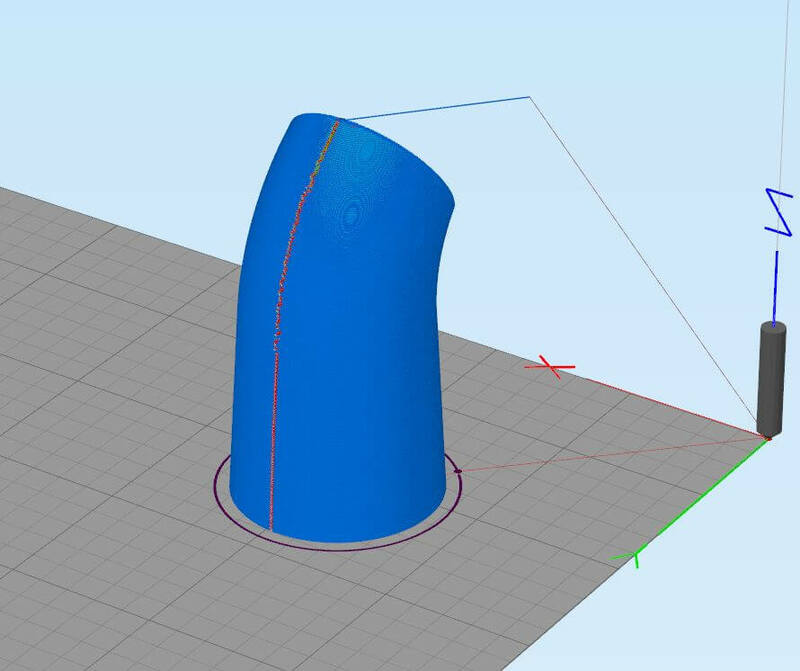 With the sole exception of printing using the “spiral vase” method, every time your printer starts a new layer it leaves behind a tell-tale mark caused by the motion path of the nozzle. It’s possible to minimize these marks through optimization but they won’t ever go away entirely. 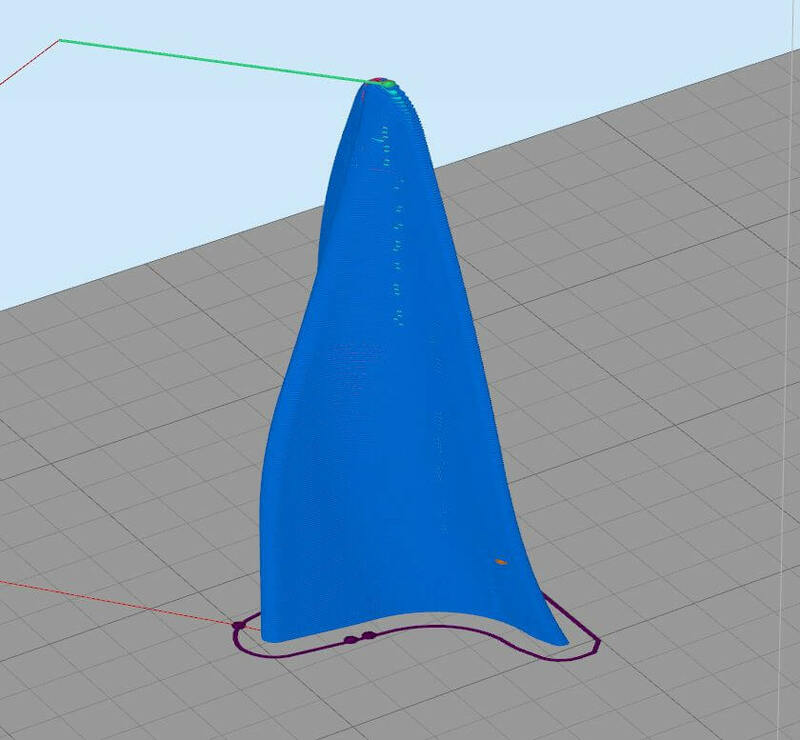 One nice benefit of using Simplify3D is the added ability to plan your layer start points. When done effectively the small marks can be concealed within geometry that makes it impossible to notice. Can you see the layer start points in the first photo above? What about the zoomed in version below? If you look carefully along the bottom edge of the part you’ll notice all of the layer start points are consolidated along the edge where it rolls over. By placing your start points along a specific geometric feature, it’s possible to create very controllable “seams” that diminish into your design. Keep reading below and I’ll show how you can use planned layer seams to improve your printed parts! 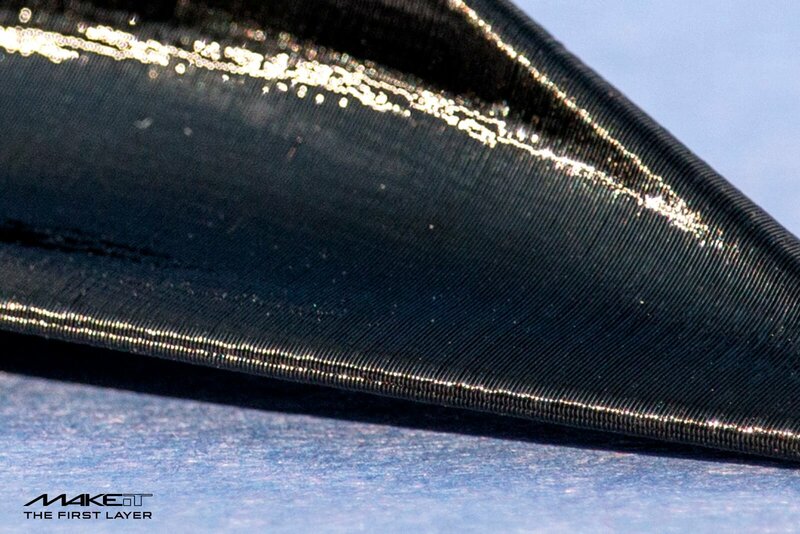 If choosing the fastest printing option, S3D will minimize excess travel motions and begin each new layer as close to where it finished the previous layer as possible. Shown below, you can see that there is a tendency to bunch start points in clusters that shift around the part as its geometry changes. In my opinion this is the worst option when it comes to visual quality, but there are other advantages aside from faster print speed. 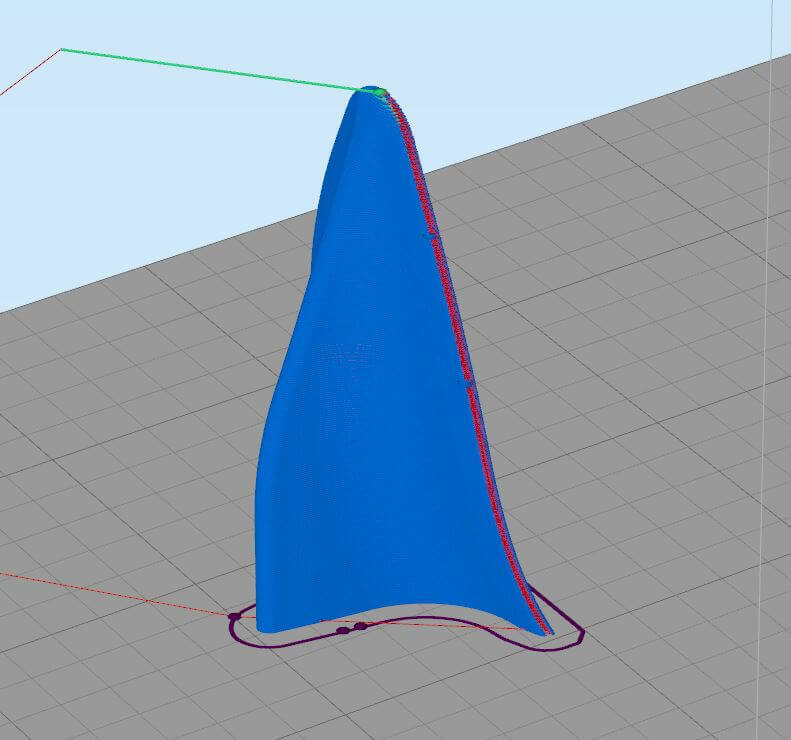 For example, if you were printing a much more complex part with lots of “islands” of material, or if you’re printing a batch of multiple parts together, this option will minimize stringing of material and reduce the likelihood of the nozzle knocking parts off the bed. The next option is randomized start points, shown below. Choosing the random option will distribute start points more or less evenly around your part, avoiding the eye-catching clusters you see in the fastest print time option. Random start point is a good choice if you don’t have any convenient place to hide a layer seam. 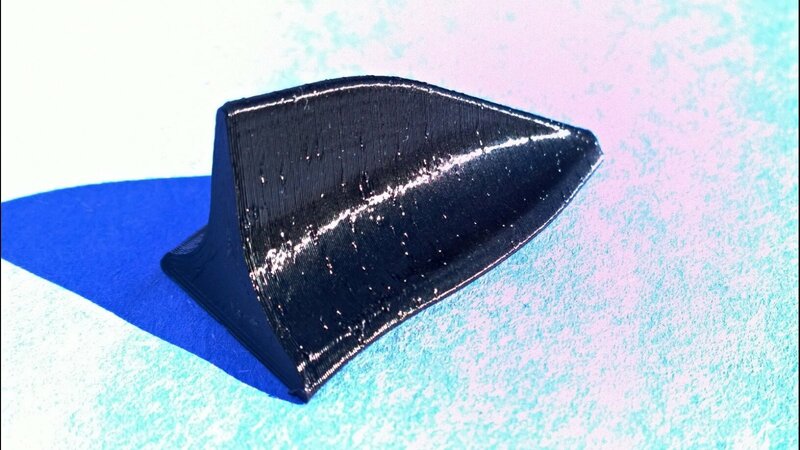 It’s also a good option for large parts where the size of the part and the size of the start point marks are so different they may just blend into the surface completely. For comparison with the parts shown at the top, below is the same part printed with randomized layer start points. The PETG’s reflective surface makes the marks more visible, but still I really pushed the contrast on the photo to get the dots to stand out. You can see here how they are scattered through the surface. On such a small part, only about 1.5 inches in length, the marks stand out more noticeably than they would on something much larger due to the scale comparison. The last option for start points is choosing a specific XY location. 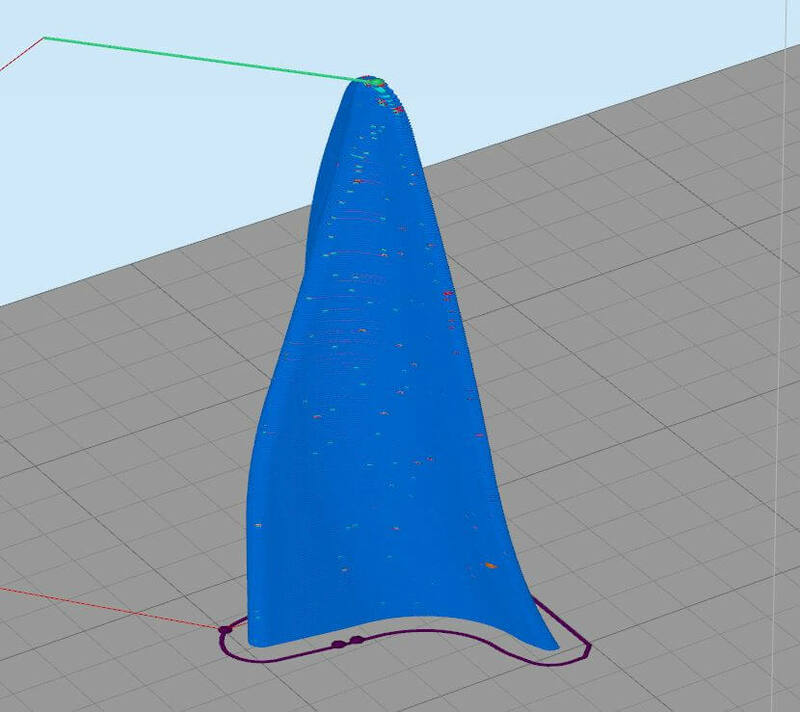 By specifying coordinates in the settings window, Simplify3D will start each layer as close to that point as possible. Shown below, this is how I actually printed the parts shown in the first picture. Orient your part in the print area so the place you want to hide your seam line is towards the start point specified in the settings window. Often times it can be helpful to place the start point some distance away from the actual part, but closest to wherever you want your seam line. If the start point you choose ends up being inside the part or very close to it there is a chance the start points might jump around still with subtle changes in geometry. To jump back a little bit in time to my coffee table design from last year, I used this same trick when printing the parts. I wanted the finished piece to be as production-like as possible,and hiding those start point marks surely helped. Since there aren’t any corners to hide the seam line I chose to place it on the underside of the part as it would be in use. 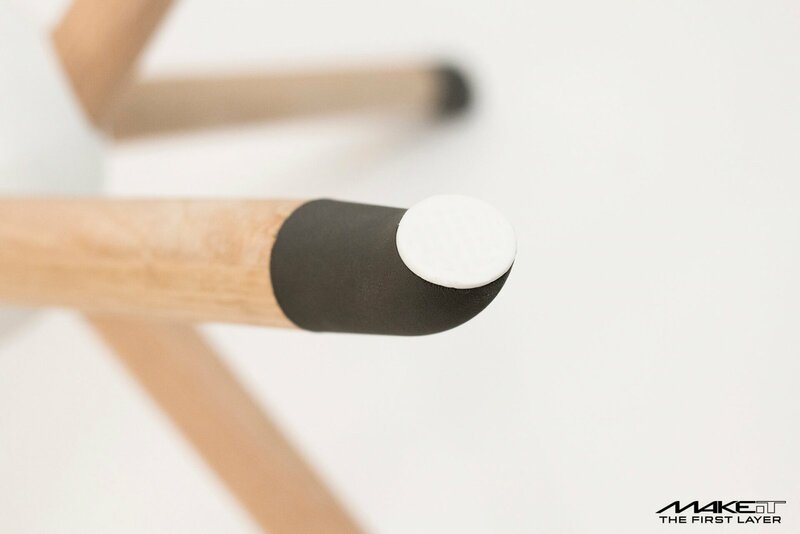 On a normal day-to-day basis the seam line is invisible to the eye, but even when viewed up close the result is inoffensive and controlled when compared to the other options available. 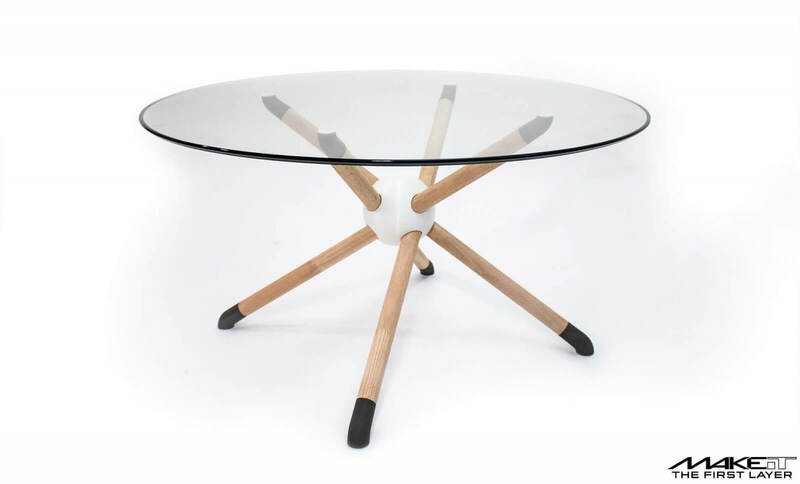 As you can see when viewed from above, the view people normally have of a coffee table, the effect is absolutely smooth. 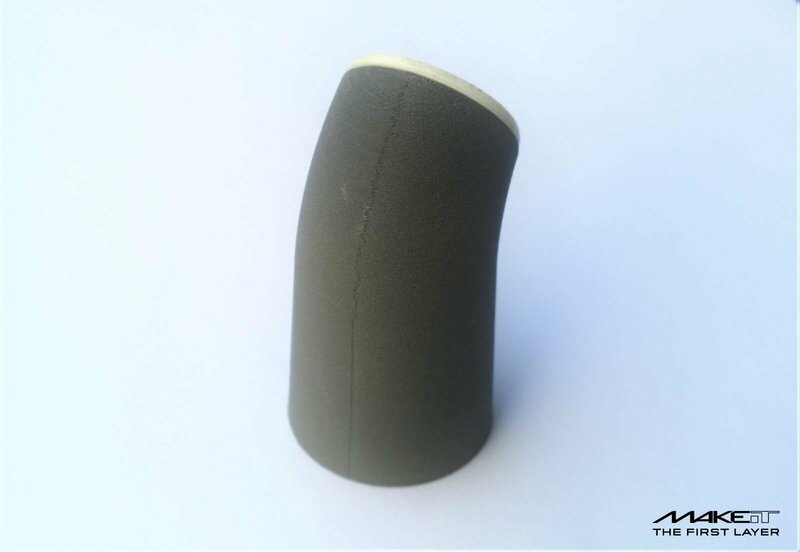 When you consider other production methods like injection molding, designers are required to take into account the ‘tool marks’ left behind and how they will be minimized in the final part. Most often these marks are hidden inside the final object or tucked away in the intersection of two separate pieces. 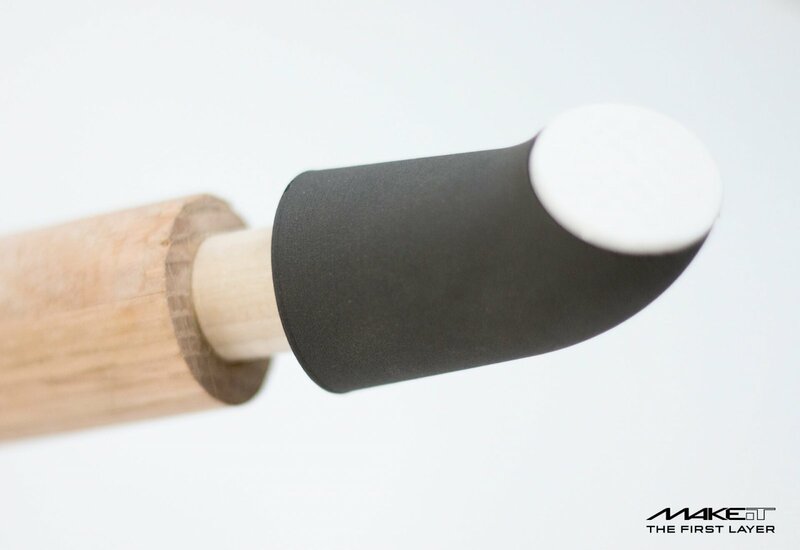 With the same kind of thinking applied to 3D printing it’s possible to take your part designs to the next level and make truly expectation-defying 3D prints.